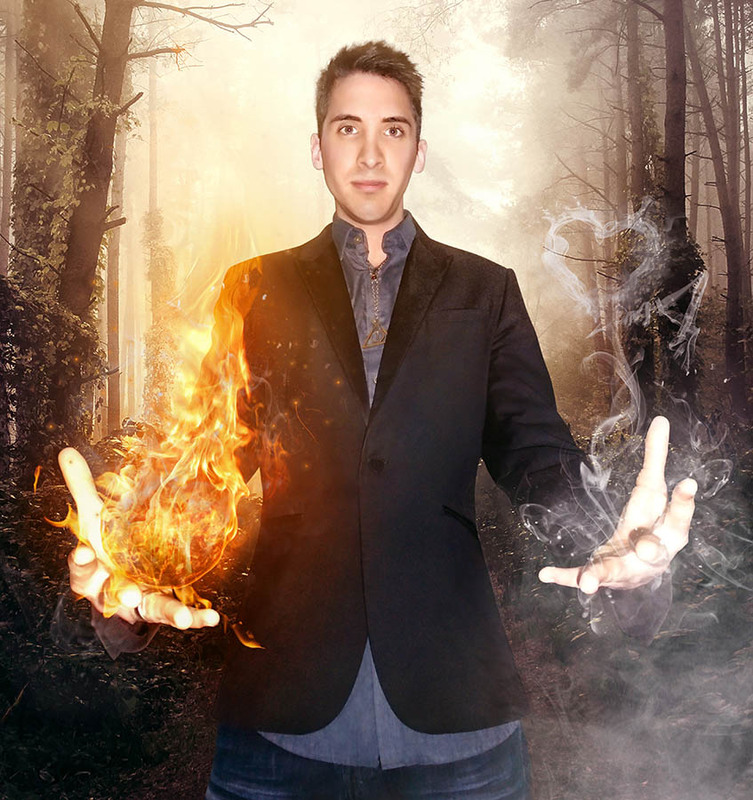 Specialising in close up magic, J Winter is an established magician who has wowed audiences across the UK! 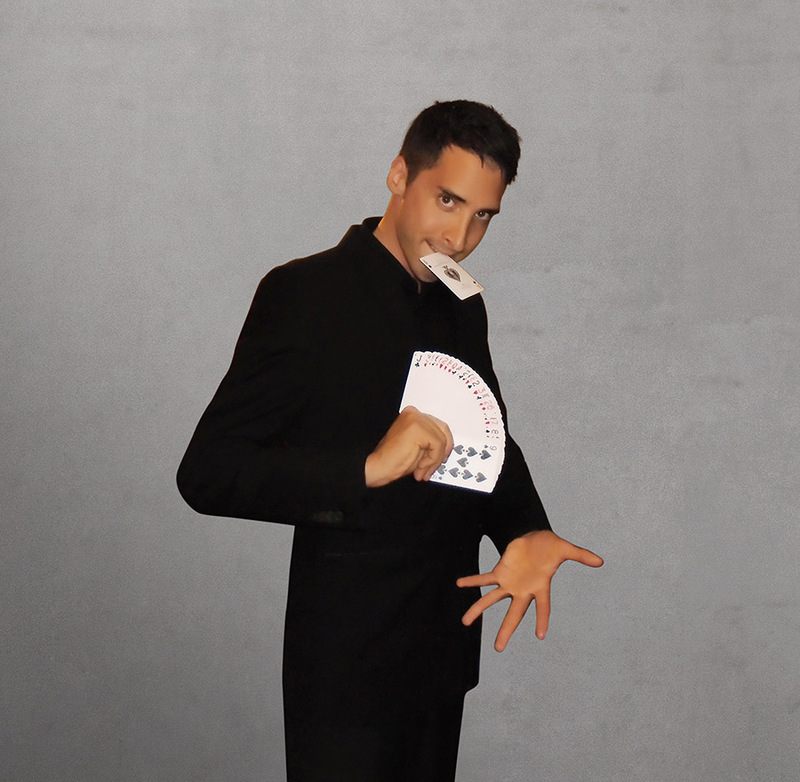 Heavily inspired by street magic, J is cool, contemporary & an expert at distorting your perception of reality! "I'm pretty certain that J Winter is a genuine wizard!"  "The up close magic just blew us away!" "Fabulous tricks performed with finesse." "Charismatic and funny and an amazing performer"
"Impressive magic tricks that wowed everyone"
"Such a lovely guy and his tricks were amazing"
"This guy was mind blowing!! !" 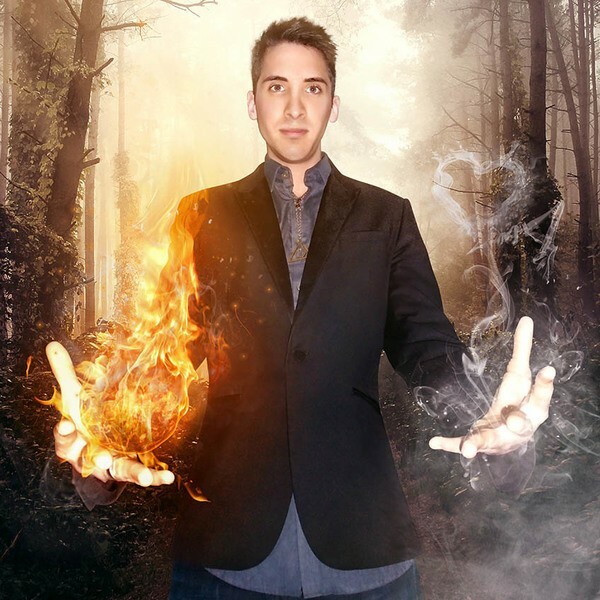 "Truly the best up close magic we have ever seen and all our guests would agree"
"Highlight of the night for our corporate event!" Heavily inspired by street magic and specialising in close up magic! Perfect for mix and mingling between guests! Wealth of experience entertaining across the UK! * Heavily inspired by street magic and specialising in close up magic! * Perfect for mix and mingling between guests! * Wealth of experience entertaining across the UK! 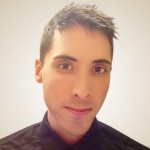 J Winter is an established magician having performed in a wide variety of environments and for a range of audiences. He specialises in close up magic and is able to adapt his material to any venue. For the last 3 years he has been a regular attraction in restaurants, golf clubs and hotels amongst other places. He is ideal for weddings, corporate events, private parties and any other events where close up entertainment is required. 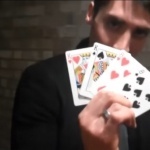 Close up magic is his specialty because of the reactions that it gets. J Winter is heavily inspired by the street magic that we know and love today. His aim is to distort your perception of reality. Your guests will experience what is beyond the realm of possibility whether it is in their own hands or inches away from their faces. His effects range from making a borrowed ring teleport to an impossible location to simply reading your very thoughts. His magic is able to connect on many levels both physically and emotionally. The question you have to ask yourself is just how far are you willing to travel down the rabbit hole? Seeing is believing! Please note: J Winter requires 1 months notice for all bookings.